You can make your greatest impact for the gospel through effective giving strategies that capture tax dollars for Kingdom use. But time is running out — so you’ll want to plan ahead. 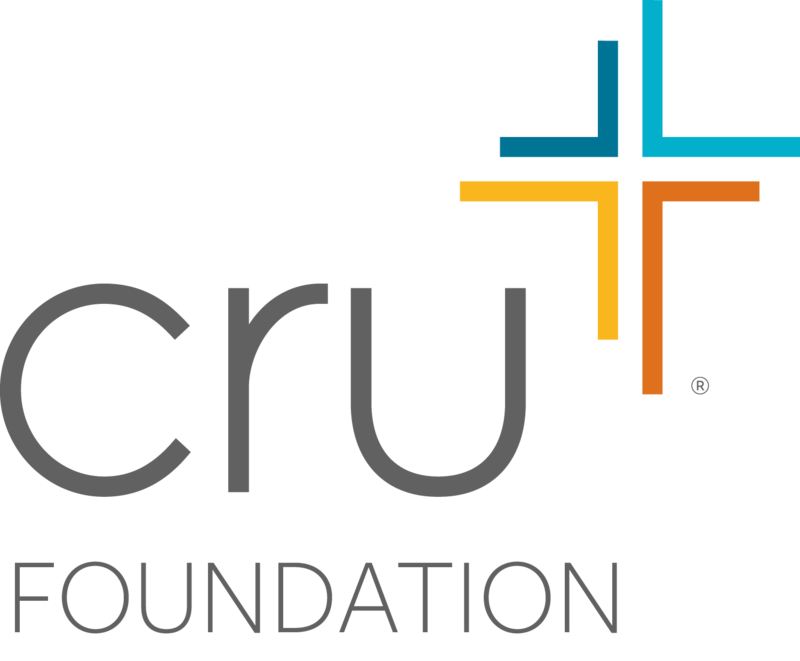 Request our questionnaire by Nov. 15, and return it to The Cru Foundation with supporting documents by November 22, 2018. Begin the process by December 1. Your check will need to be in the mail with the state specific application, dated and postmarked by December 31 to qualify for the 2018 tax year. The Cru Foundation, ATTN: Heidi Hodges, 100 Lake Hart Dr., Dept. 3600, Orlando, FL 32832. The tax ID for the foundation is 95-2814920. For proper handling, please notify The Cru Foundation of your gift. Request an application by December 6. Open with a check or gift of stock before December 31. Start the process no later than December 10! Request a Stock Notification Form from us and make the gift of stock on or before December 31. Mutual funds can take additional time. With the end of the year just around the corner, act now to make the biggest possible impact for Christ and leverage the opportunities to turn taxes into Kingdom treasures in 2018! 2018 could be the year you make your greatest Kingdom impact! But you must act quickly to make the most of each of these wise stewardship opportunities. Let us help you discover your Kingdom-building potential! Contact a Giving Counselor toll-free at 800-449-5454 or info@crufoundation.org now to get started on one or more of these options before the end of the year.